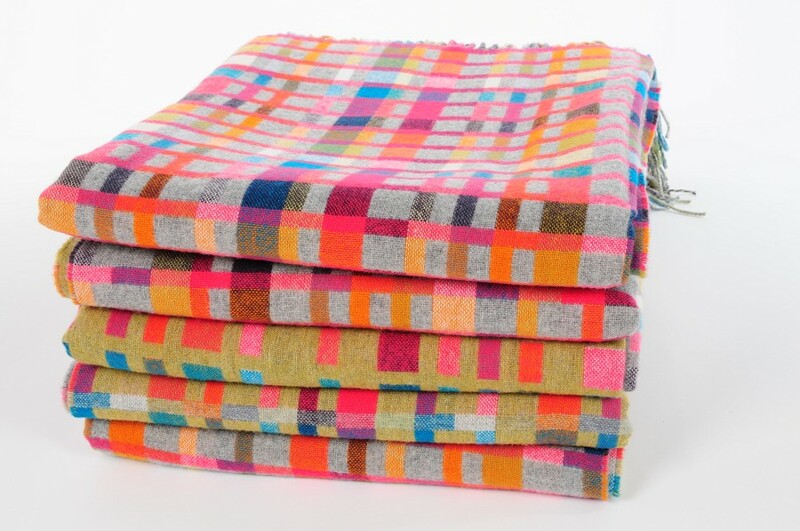 Amazing blankets.You have created a beautiful designer blankets. Very creative idea and beautiful results. I love these.